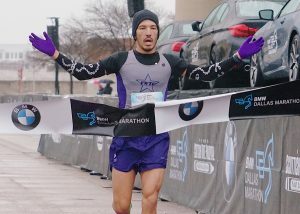 More than 2,700 runners showed up at the BMW Dallas Marathon to participate in the 5K, 10K, 2-mile walk and the marathon’s inaugural kids’ races – 100m, 800m, 400m and 1-mile – added to promote family health and wellness in the community. Paul Lambert, President of the Dallas Marathon, said, “This year was particularly exciting to host races for the whole family. 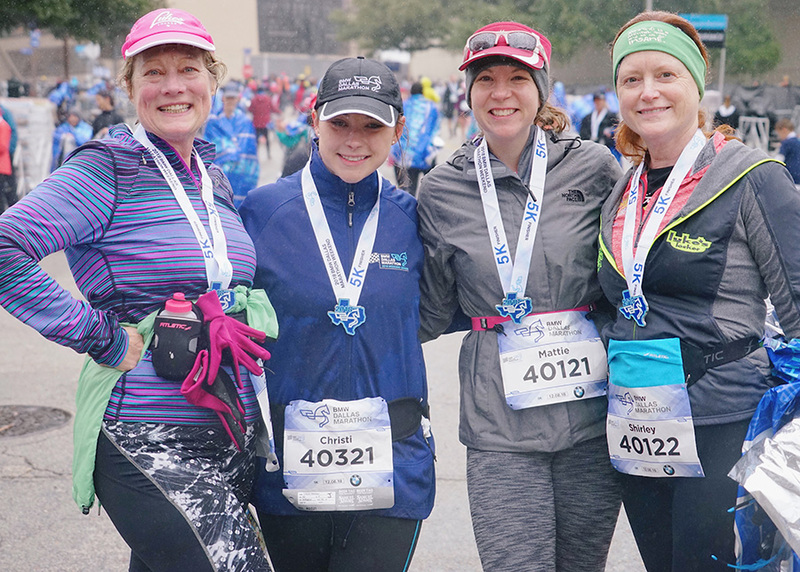 We are incredibly thankful to all our supporters who help to make the marathon a success.” Since naming a primary beneficiary in 1997, the Dallas Marathon has donated more than $4 million to Texas Scottish Rite Hospital for Children.